Before we begin, would you like to see our design portfolio? Smoove writes and designs brochures to billboards, print ads to web banners, and everything in between. We're also branding and re-branding experts. You can get started with Smoove anytime! Just contact us for a free consultation or quote. Skip the endless proofs and pre-press issues. Say goodbye to all the back and forth with seemingly endless proofs that aren’t quite right. 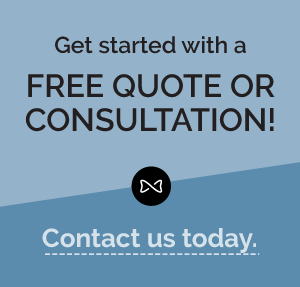 You’ll get intuitive design solutions that are always on-brand because we start with thoughtful consultation. Once we’ve worked together for a while, you’ll find you can even pare down your creative briefs. 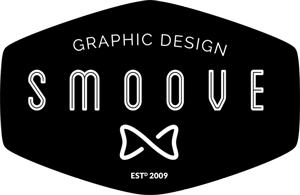 Your Smoove designer has more than 20 years of experience working with print and web design, and is up on all the latest trends. So you’ll look good no matter what. Never miss a deadline or an opportunity. The rep says, “There’s a full page left for the next issue and we need to fill the space. The only catch is, we need the art by Friday! If you book it now, it’s 75% off, and you get a free banner ad”. So you say, “book it!” because you know Smoove has your back. Smoove always gives you a “no surprises” fixed-price quote up front, and sticks to it. What you see is what you pay, and you’ll have a choice of how to pay (payment options). Download the Portfolio PDF with more projects. and details.